We all know that expression I’m sure. We humans are so stuck in TIME, even when we know intellectually it’s a mental program that seems to trap us all. It was my intention to write a blog post each week, but there is just not enough time in one day. 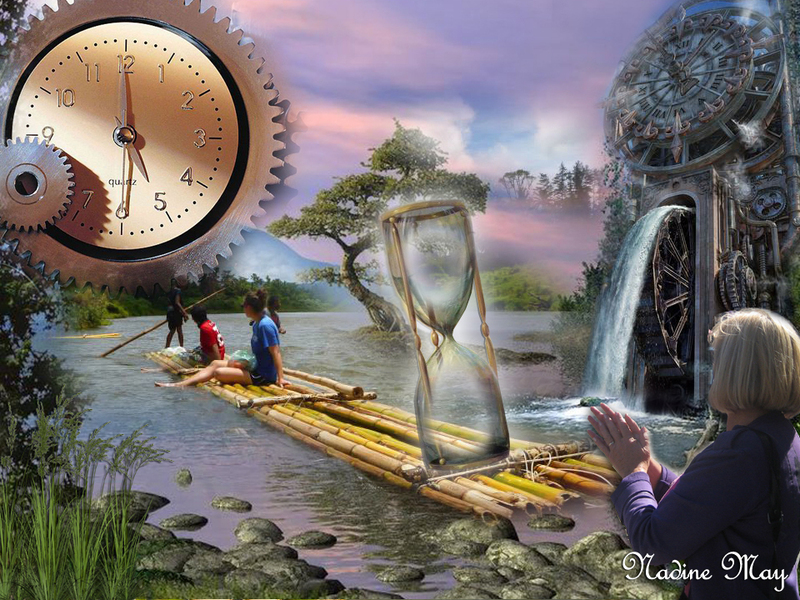 I’ve written several articles on the topic of TIME for anyone to read who is interested in my conclusions about TIME. Are we living in the times of the quickening? 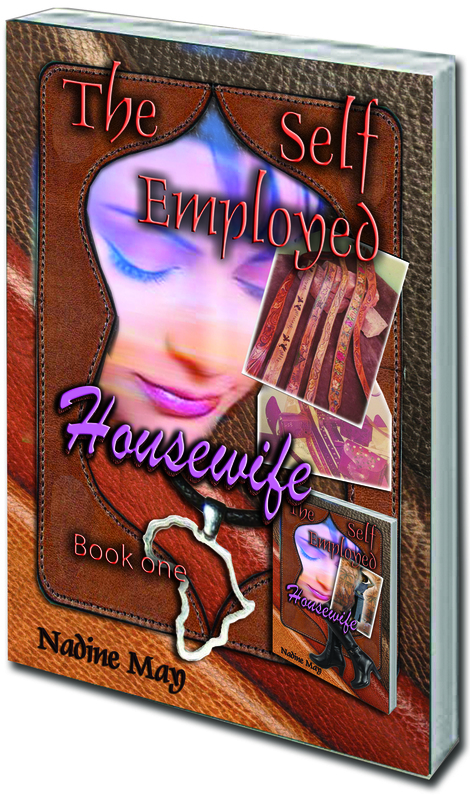 This month of May I must finish and publish my eBook and also a printed vision of Th e Self Employed Housewife. I’m almost there. (Here is a link to the separate chapters) All my novels have 22 chapters, so the structure is this novel will be the same. In the mean TIME (between my many other chores) I have as much fun every day as I possibly can. That is the best way for me to experience this incarnation, and for that opportunity I’m very grateful. Since my world or my perceived reality is very influenced by images, (more so than with words, which come second) beautiful photos, art or digital creations always gives me a lift. I’m very aware what is going on around the world, but it’s my strong belief that my own thoughts and feeling energy must NEVER be trapped by any negative, destructive and hurtful images or articles and news bulletins that bombard us over the internet, even if they might truly happen. I’m not in denial, I’m just more focused on having fun while I can, and it’s my understanding that positive energy feelings and thought forms that I personally carry with me are far more beneficial for everyone who interacts with me, either physically or online. That must be the reason why creating digital art for my online shops is a form of a meditation for me. It keeps me totally in the moment. Thanks for reading my post and have a great day! 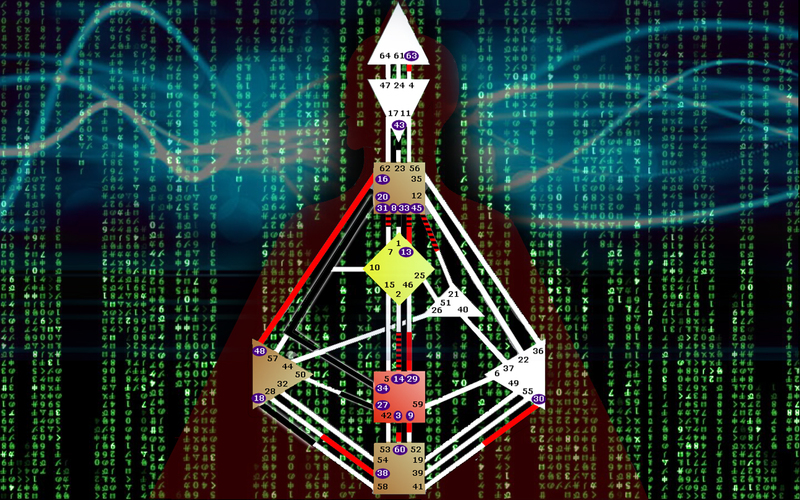 ← What does it take to change our reality?